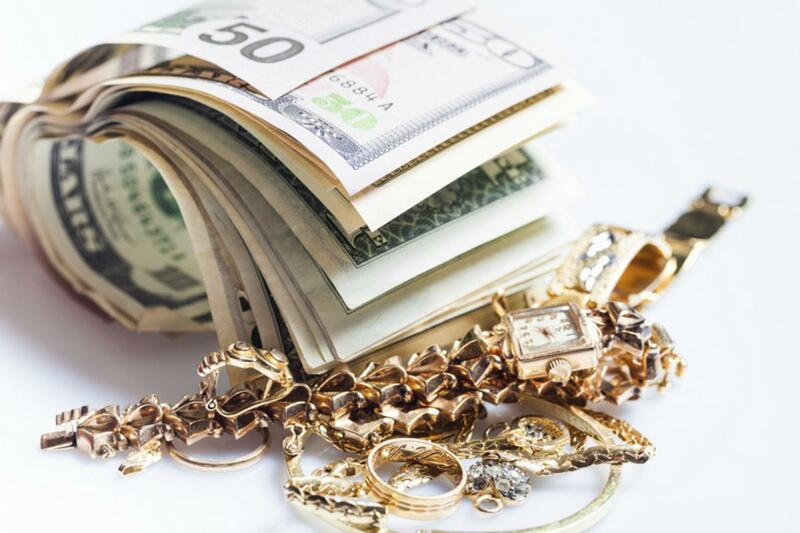 Proudly serving the Philadelphia area as the number one Pawn Shop, we have so much to offer! We have a wide range of items including jewelry, video games, camera, antiques, computers, fragrances, DVD’s and more. Now, you might be thinking that most of this stuff can be expensive; but its actually not! We have amazing prices whether you’re a buyer or a seller! If you’re looking to sell, we offer free appraisals and consultations on site. Yes, we did say free! If you need help whether it is with buying or selling, just ask our employees. We guarantee excellent multilingual customer service so you walk out of the Pawn Shop with a smile on your face.